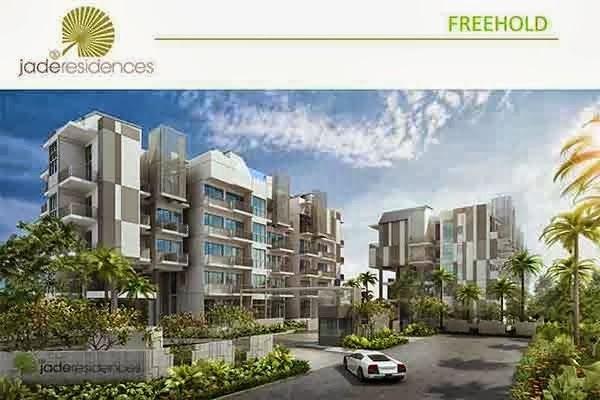 Jade Residences is a new freehold condo property development by the prominent Roxy Residential Pte Ltd. It is ideally situated at the comfort zone of Lew Lian Vale, Singapore District 19. Its TOP is expected in year 2017. This warm and cozy property estate holds 171 mix units of condominium spaces and penthouses. To provide comfort and convenience to its occupants, Jade Residences Location features 2 commercial units just within the comfort of your own abode. Jade Residences is very spacious and luxurious for a lavish cosmopolitan living experience. It is complete with top of the line facilities with fully adorned interior and exterior furnishings that your whole family will truly love.